Porting an existing application to the universal app platform is a substantial effort. 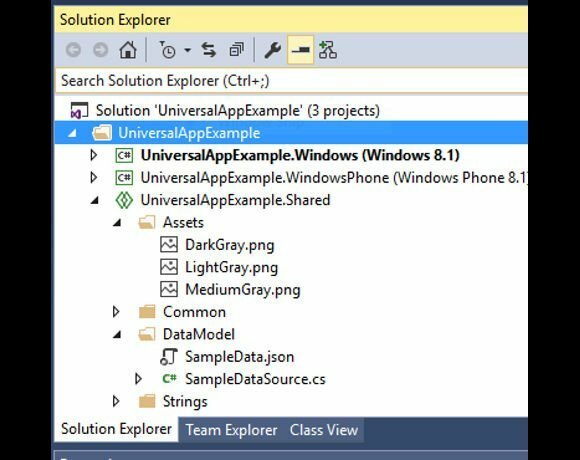 The user interface layer will need to be completely redone, even in cases where XAML was in use, thanks to use of different visual controls and incompatible language elements. Applications that interact with others, such as Microsoft Office, are problematic because of app isolation and no access to features like COM automation. Database clients will need rewriting because there is no driver for databases like SQL Server or Oracle. You are expected to use a web service approach, though there is a local database engine for app-isolated data. Another issue is the immaturity of the framework libraries, though this is improving. Microsoft’s effort in porting a cut-down version of Office to the Windows Runtime, for example, will result in a stronger development platform for the rest of us using the same tools, in this case C++ and XAML.